Welcome back to another week here on the blog! 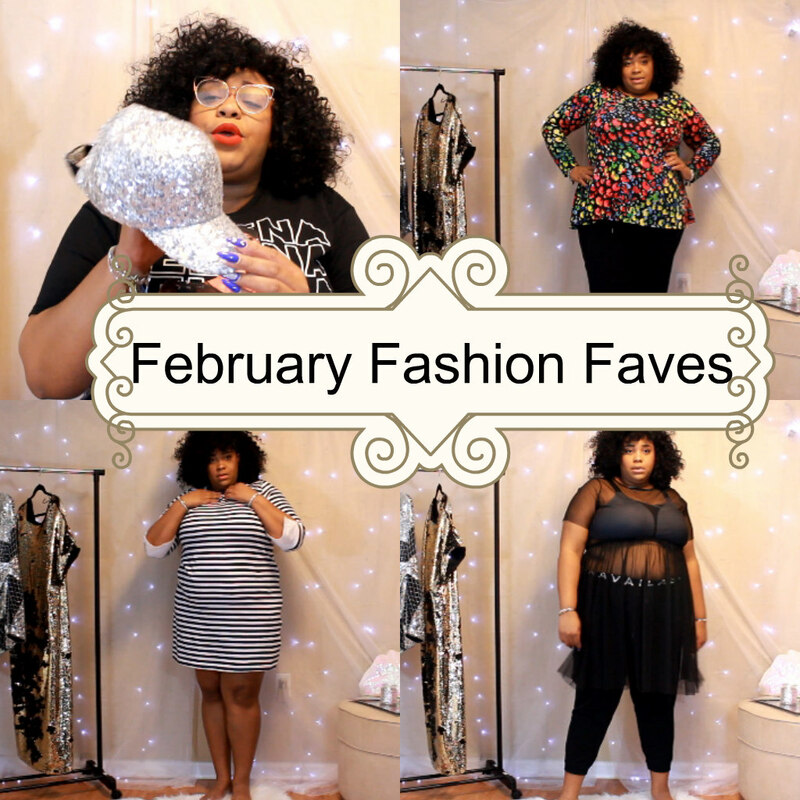 Today is the last day of the month, which means that it’s time for me to discuss my fashion favorites of February! I had another month of hits, and I am very excited to share them with you! Enough of the small talk lets hop into the video! Did you enjoy? I really hope so! As always I try to provide any links that I can of what was mentioned in this video, so if you are interested feel free to click the links below to shop! 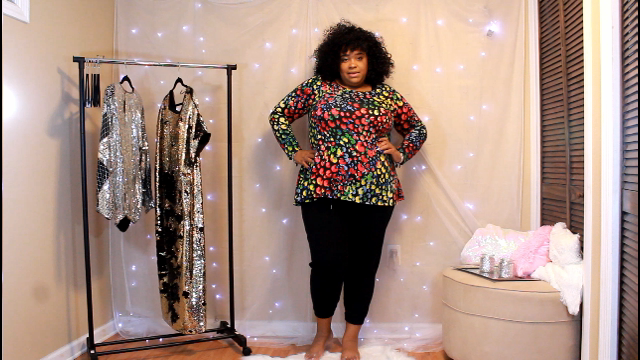 I wasn’t able to find this exact top, but click here to shop all of Ashley Stewart’s Button-Down tops! Want this top in your next Dia Box? Request the Marie top from Rafaella! Want this dress in your next Dia box? Request the Amherst Dress from Molly&Isadora! 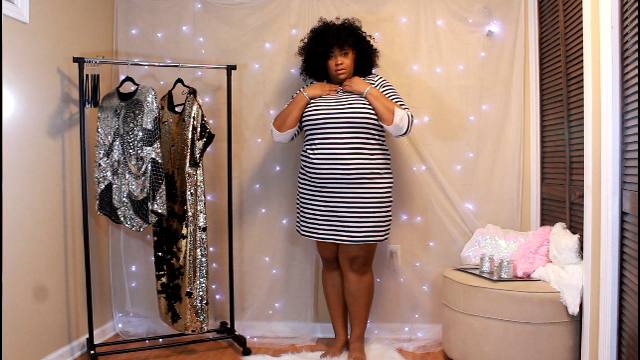 So that concludes my fashion favorites for February! I hope you all loved them, and go out and grab them if you can! Are you following me on social media? You should be! Stay connected with me and the blog by clicking the links above. I love you lots like tater tots, and I will see you all on Friday with another blog post!